What a great birthday present surprise! A new Nespresso coffee machine :). 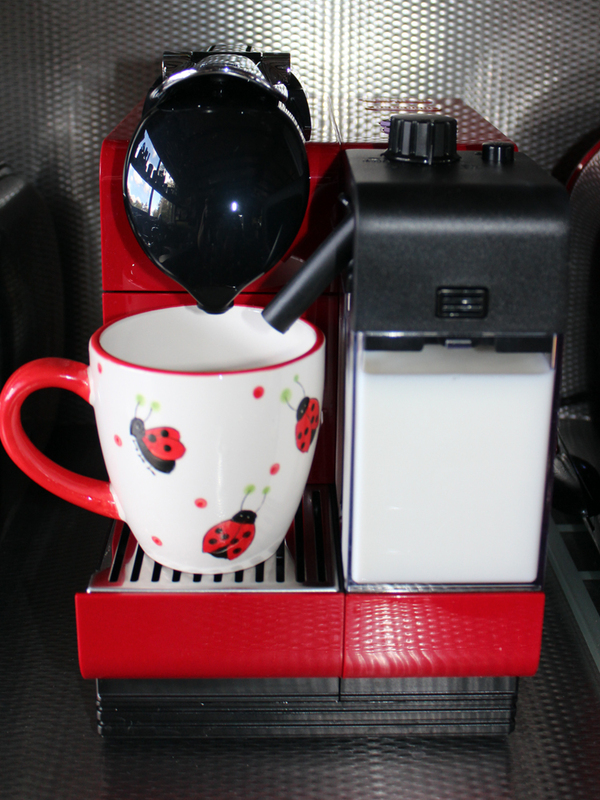 Shame Preston broke one of these lady bird coffee cups not too long ago…they are the perfect size!